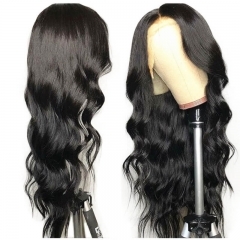 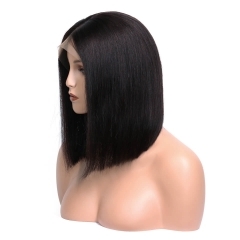 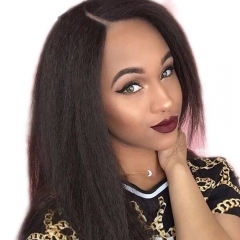 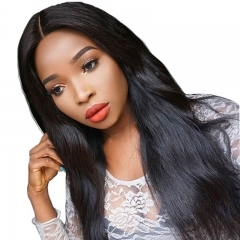 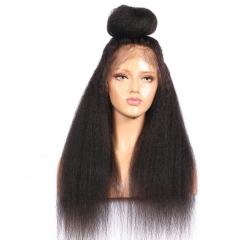 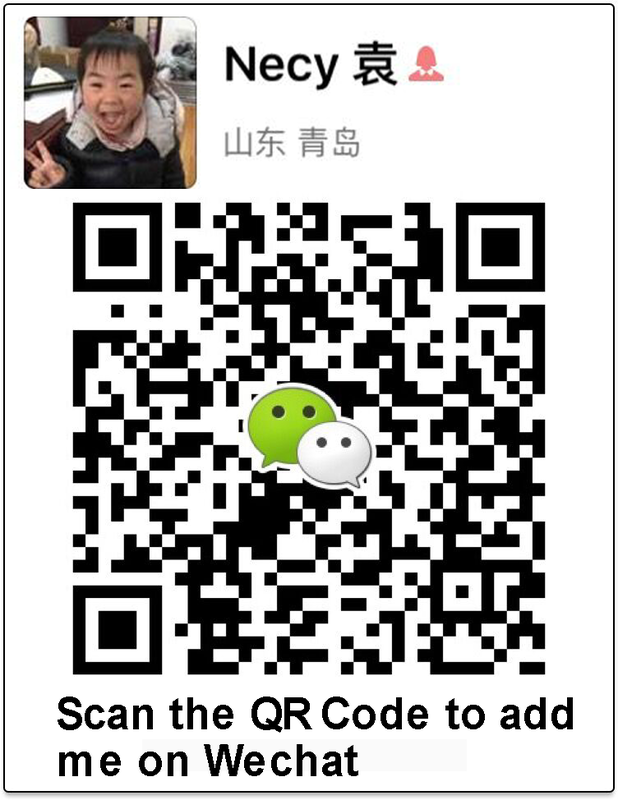 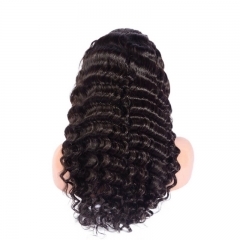 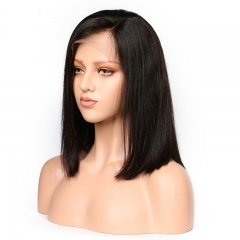 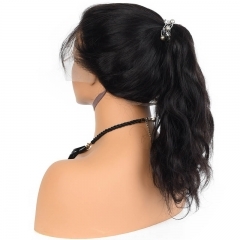 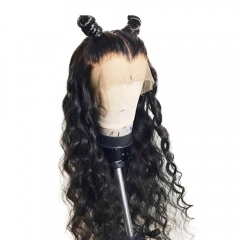 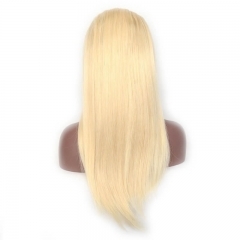 360 lace wig is not full lace, not lace front, which is with lace around. 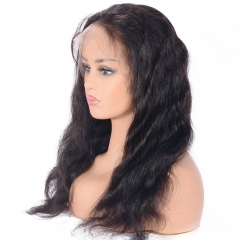 360 lace wig is with more wefts at top, total wig density is 180%. 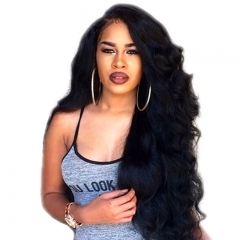 we pre-sewed the 360 frontal & bundles into a wig. 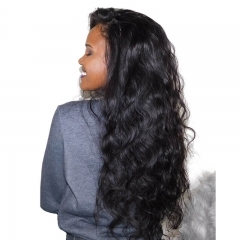 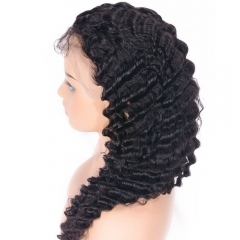 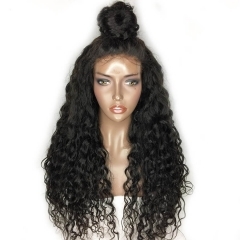 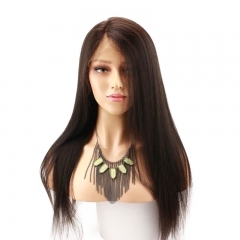 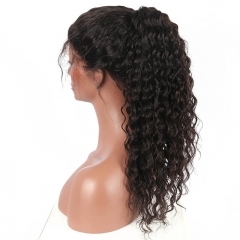 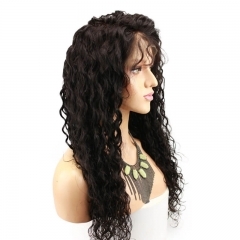 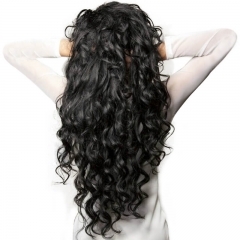 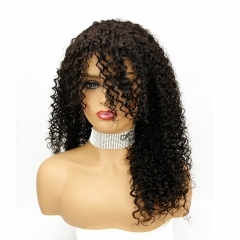 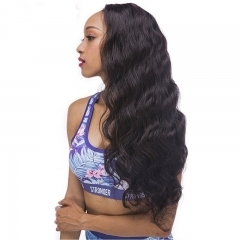 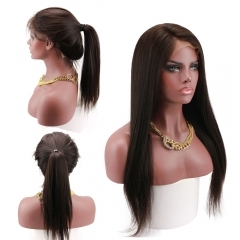 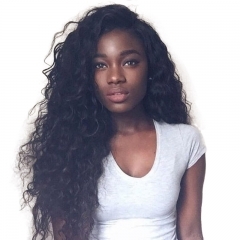 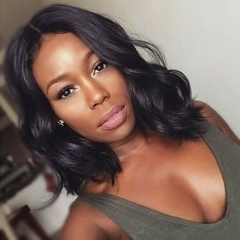 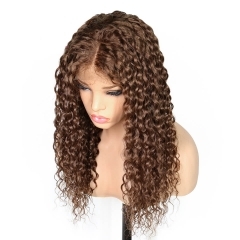 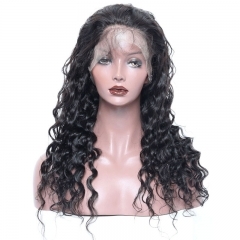 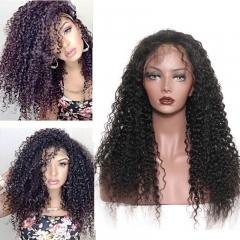 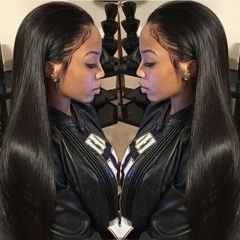 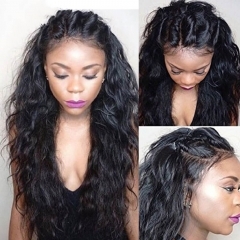 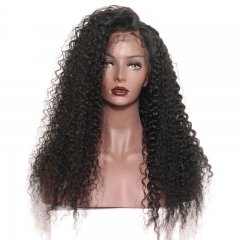 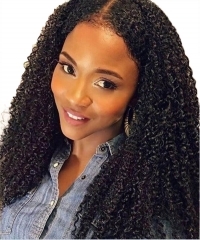 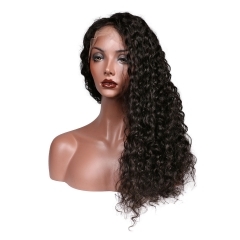 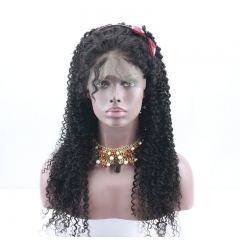 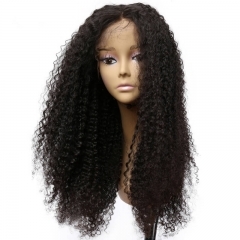 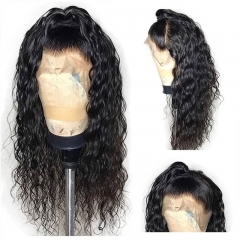 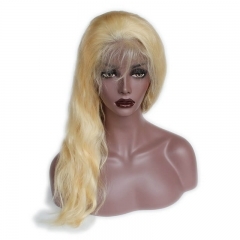 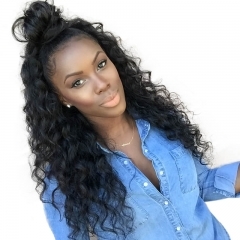 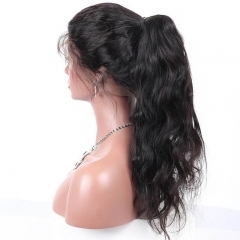 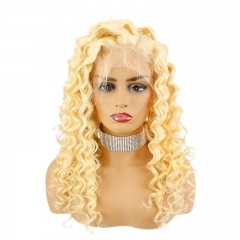 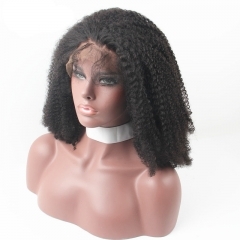 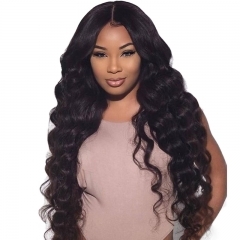 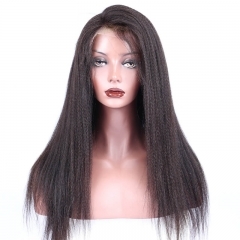 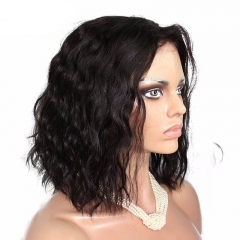 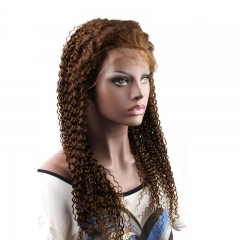 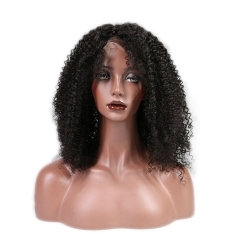 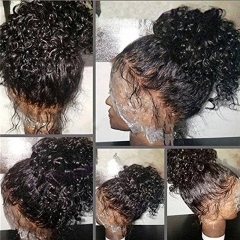 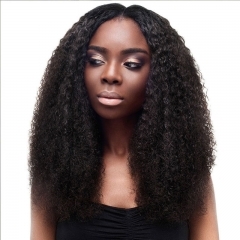 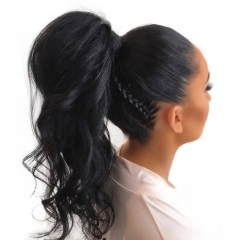 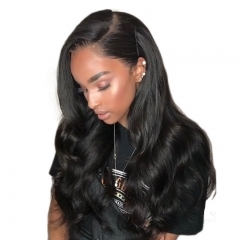 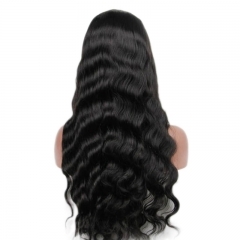 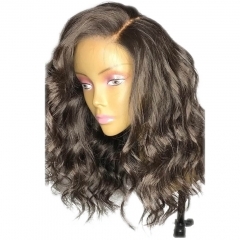 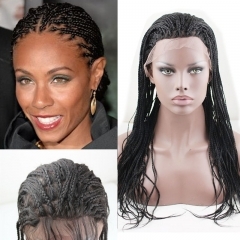 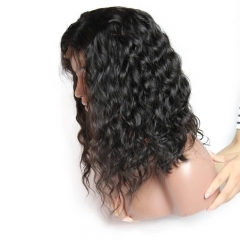 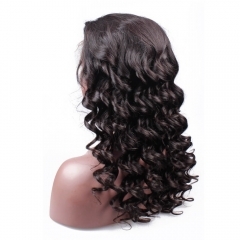 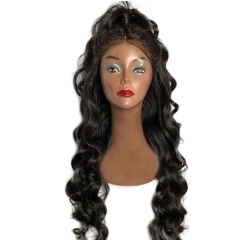 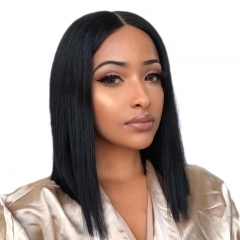 you can have the versatility in styling options with this 360 lace wig.